Oral language permeates every facet of the primary school curriculum no matter what grade the child is in and hence children that do not have good communication or present with expressive language disorders may need support. 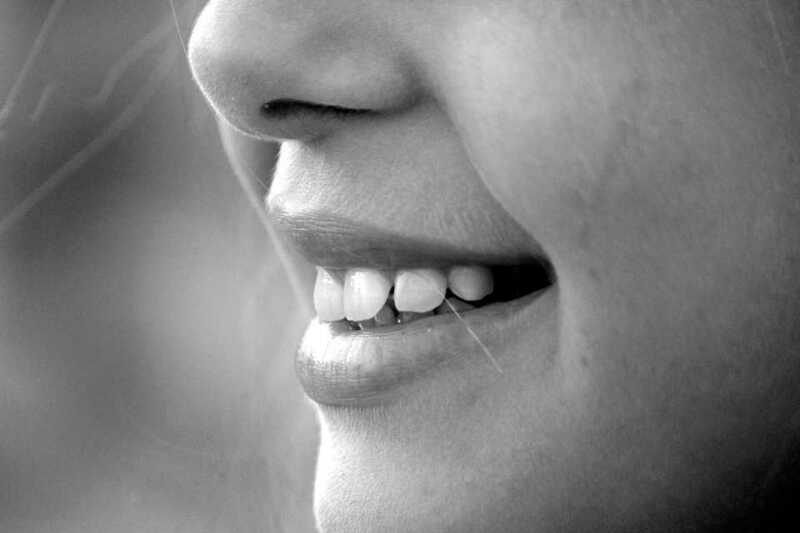 The development of oral language or expressive language skills is given an importance as great as that of reading and writing, at every level, in the primary and even senior school curriculum. “Speaking and listening are academic, social, and life skills that are valued in school and the world…[and] academically, children are judged in part, by what they say and how they say it” (Resnick & Snow, 2009, p. 2). Expressive language development in the bab﻿﻿﻿y and preschool years lay the path for social and academic learning before starting formal education. 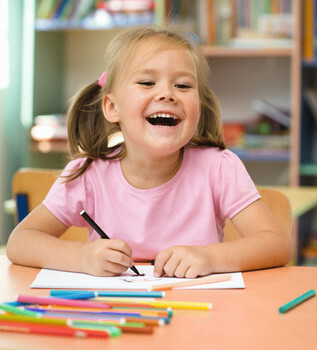 Even before prep or grade 1 children are already on the way to developing their listening and speaking skills as they learn how to have their needs met, how to use language to interact with others, and how to adjust their language depending on the environment they are in by using their expanding expressive language skills. ​What does good communication in primary school mean? The oral language that children have acquired through interactions with their families and wider community before they enter primary school is built on by teachers in primary school. On primary school entry, typically a child can construct long and detailed sentences ("Yesterday my family went to the park but we had to come home early because Daddy said a storm was coming"; "The man climbed onto the roof with a ladder because the black cat was stuck on the roof and couldn’t get down”). A child entering prep generally can tell a long, involved imaginative story sticking to the topic, and using "adult-like" grammar. ​With an expectation that children will have this level of expressive language skills, primary school teachers conduct specific class session focusing on listening and speaking and vocabulary development building oral language skills further. Primary school curriculum focuses on speaking skills because word meanings and understanding of sentence structures (syntax) is extended through talk and forms the basis of learning. ​This is why in each grade in primary school there are classroom activities such as show and tell, plays, re-tells of events, debates and discussions. Activities that draw on and expand expressive language skills. Without out good communication skills participation in this early learning environment in primary school may be compromised. ​If a child present with expressive language disorders or use augmentative or alternative communication systems AAC to communicate, then adaptations to the curriculum may be needed to ensure the child has the potential for new learning. Why are good communication skills important for learning? During Prep to grade 3 children are still learning how to read. Hence in early primary school, they are still heavily relying on oral language skills for learning. ​Links between good communication skills in Primary School and Reading Comprehension Skills. 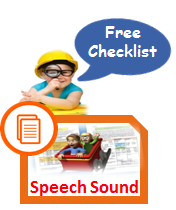 Spoken sentence structures helps primary school children to understand what is being read. 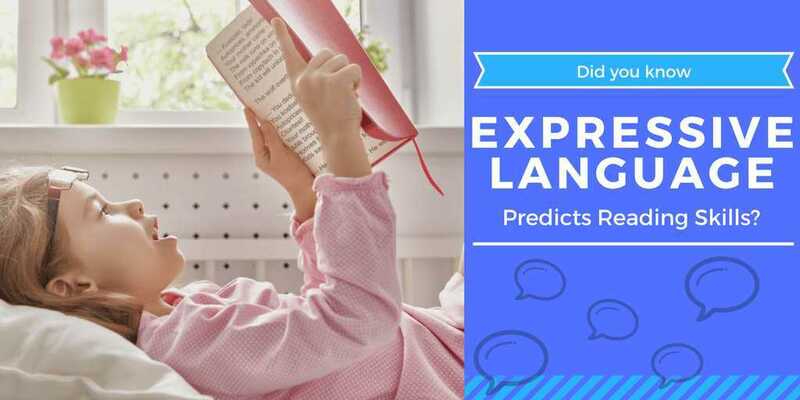 In Grades 1 and 2, oral language and decoding fluency (how easily they can say the words as they reading) were found to be significant predictors of reading comprehension (Foorman eta al). ​Vocabulary development an important part of expressive language skills, is another crucial part of reading, writing and functioning in the classroom (Scarborough, 2001). ​A large body of research has demonstrated the critical link between early vocabulary knowledge and later achievement in reading. Beginning readers, who still find it hard to sound out words, rely on their vocabulary skills to identify pictures and other contextual clues in order to “guess” unfamiliar content words. Children with limited expressive vocabulary and who have difficulty defining words are more likely to have difficulty with word identification. In later years, research also indicates that vocabulary knowledge is strongly associated with both comprehension and overall reading achievement. ​The relationship between reading comprehension (understanding what you read) and vocabulary is particularly strong in upper primary school and beyond when reading is important to gain information in order to access the curriculum. From grade 3 onwards children move the focus from learning how to read to using reading to learn. It is when students have learned to read that they can use written texts to independently broaden their knowledge and there is a reciprocal relationship with writing insomuch as if students don’t speak the words they will not be writing them (Hougen & Smartt, 2012). A student still presenting with expressive language disorders in Grade 3 and onwards may struggle with early writing skills. To improve the ability to write emerging sentences and paragraphs may be more about getting speech pathology help to boost early spoken sentence and narrative skills (i.e., storytelling, re-tells of books, events) than “writing” sentences in itself. ​As students in primary school start to learn to read they draw on knowledge of oral language and come to realise that what is written on pages and screens can be spoken. They also have to learn that when we write words and sentences we often vary from how they are used in speaking. Children in the primary school grades that do not have good communication skills can find these subtle variations in written sentence formats difficult. ​Evidence of higher level expressive language disorders may not become apparent until later Primary School Grades. ​As students’ progress through primary school they need to develop more sophisticated speaking and listening skills so they can actively participate in more abstract reasoning, maths problems, debates and expression of opinions and use more complex thinking and questioning as they respond to spoken, written, and visual texts in the class room. ​With the introduction of science, problem based maths questions, history and geography and all the subjects expected to be addressed in the primary school curriculum vocabulary and spoken language skills are highlighted. ​For some children, it is not until the language load gets high that gaps in their expressive language, reading and writing skills start to show. It is never too late to obtain a language assessment from a speech pathologist if a child begins to find schooling difficult or they start to fall behind the skills of their peers. ​Foorman et al The Structure of Oral Language and Reading and Their Relation to Comprehension in Kindergarten through Grade 2. If children are finding it hard to express themselves or verbally answer questions in front of their friends, there can be behavioural and emotional consequences. It is not just children with more overt expressive language problems such as children with Autism that may have behaviours that can impact on their learning in a classroom. it is well-established that children with language impairment, that so note have good communication skills and children with autism spectrum disorders (ASD) have elevated levels of emotional and behavioural problems. Both groups showed similarly elevated levels of emotional, conduct and hyperactivity problems in mainstream primary schools. ​If children in primary school are presenting with emotional and/or behavioural concerns it may well be important to obtain a speech and language assessment to determine if there are any underlying factors making primary school difficult for them. Charman et al (2015). Emotional and behavioural problems in children with language impairments and children with autism spectrum disorders. Int J Lang Commun Disord. 2015 Jan-Feb;50(1):84-93.